My wife has one and she loves it. 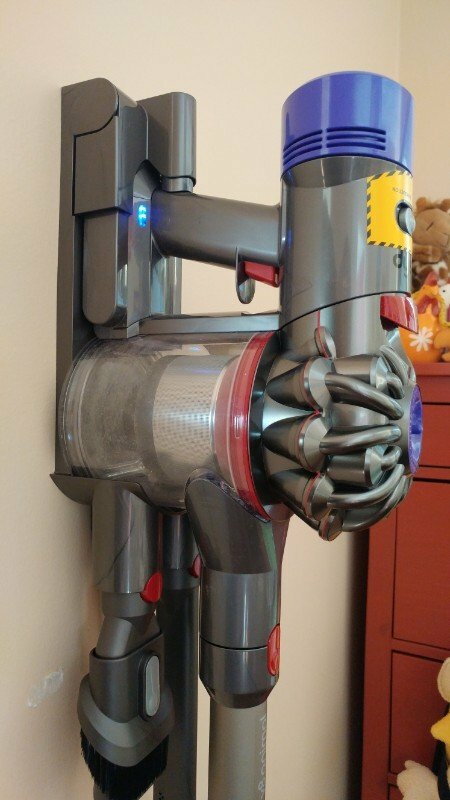 I got a Eureka.. Claims to clean better than a Dyson for less than 1/2 the price. And a little corded bristle. With 3 cats, and 2 dogs. It gets a work out. Only thing I got is a rug.